Liang Qinhui in a file photo. 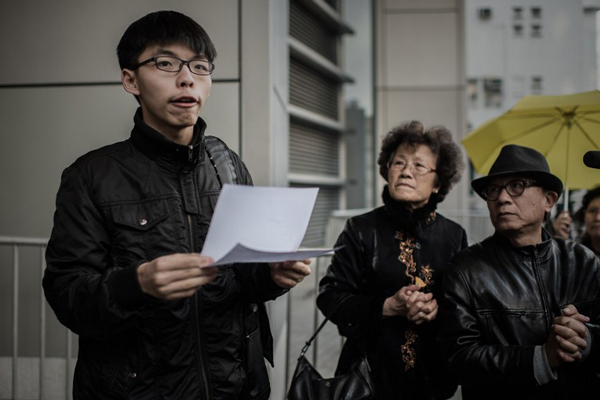 Student activist Joshua Wong speaks outside the Wanchai police station in Hong Kong, Jan. 16, 2015. Umbrella Movement student leader Joshua Wong and his girlfriend were assaulted on the city’s streets by an unknown assailant on Monday, ahead of a planned mass demonstration to mark the return of Hong Kong’s return to Chinese rule. 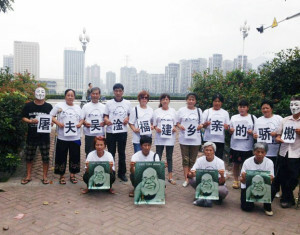 Human rights activists show their support for free speech activist Wu Gan, known online by his nickname “The Butcher,” who is being detained by police in southeastern China’s Fujian province, June 23, 2015. 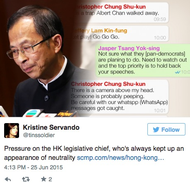 On the morning of June 18, the second day of a legislative debate over how Hong Kong would pick its next leader, Christopher Chung was at ease, even high-spirited. 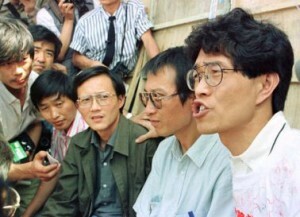 Chai Huiqun during a reporting assignment in an undated photo. 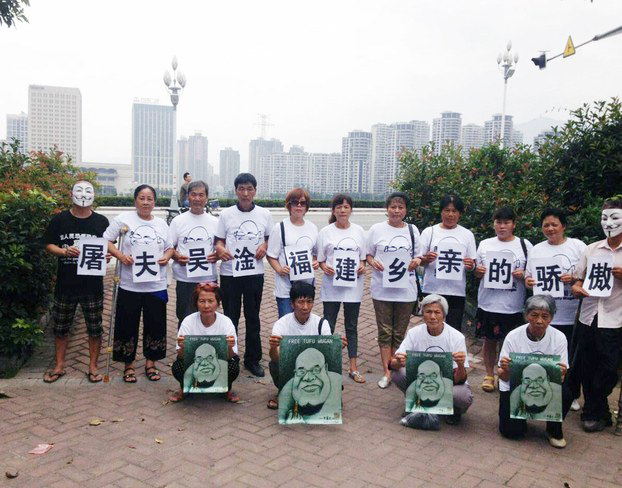 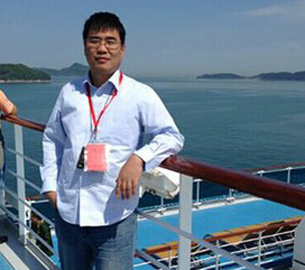 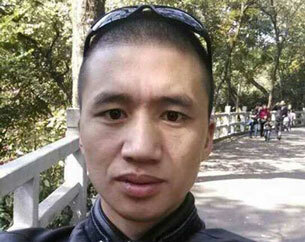 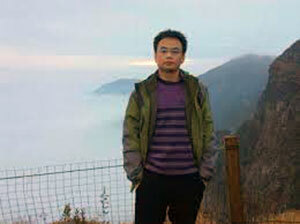 Authorities in the central province of Hunan have prevented a prominent poet from leaving the country, saying he isn’t obedient enough to the ruling Chinese Communist Party.